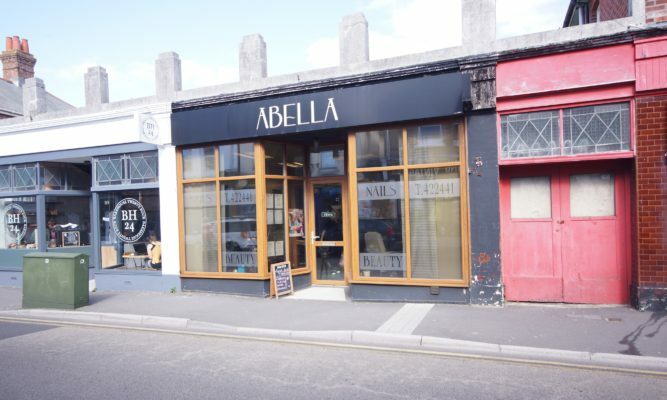 The unit comprises a lock up shop/office suitable for a number of uses, the unit currently operates as a Beauty salon with a successful up and running business with trading history available for a potential user to view. The unit is situated in a desirable location within Southbourne and benefits from having a low rateable value. 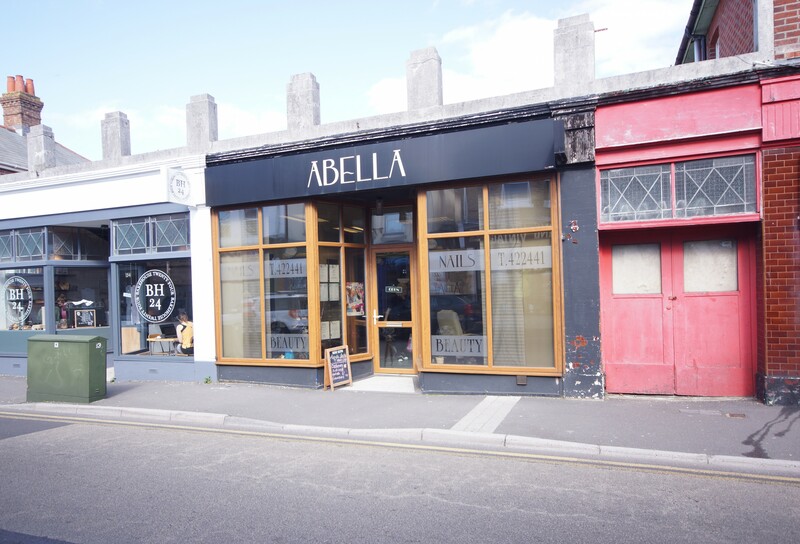 Neighbouring occupiers are predominantly locally based businesses with on-street parking opposite the unit. Available on a new lease with terms to be negotiated at a rental of £7,200 per annum subject to a £5,000 premium payable to the outgoing tenant for the fixtures and fittings. We are advised that the premises has the above usage however Ellis & Partners holds no responsibility for the accuracy of this, please carry out own enquiries.